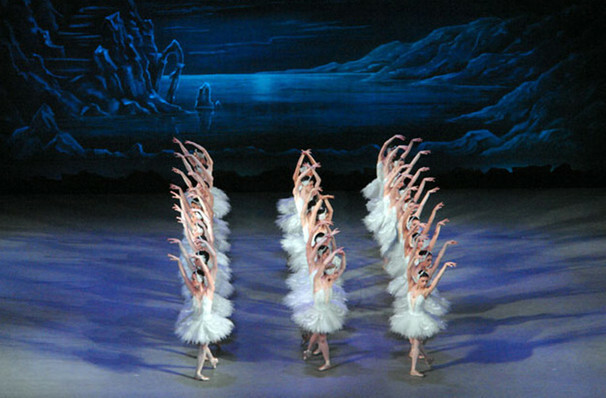 Why See National Ballet Theatre of Odessa - Swan Lake? Though not an instant hit on its 1877 premiere, Tchaikovsky's Swan Lake enthralling story, timeless score, and unforgettable choreography grew in popularity over time, making it the most in-demand ballet in the world. Now for the first time ever, this respected Ukrainian company head to the US with their breathtaking production, replete with Petipa and Ivanov's original steps, glittering tutus and sumptuous sets, ready to draw you into the fantasy all over again! What is the story of Swan Lake? Thought to be based on Russian and German folklore, Swan Lake is the story of a young Prince, a Princess bewitched as a Swan, their forbidden love and the evil sorcerer they must overcome to lift his terrible curse. Enchanting from the first notes of Tchaikovsky's lush music, prepare yourself to be swept away by the glory of this historic masterpiece. Sound good to you? 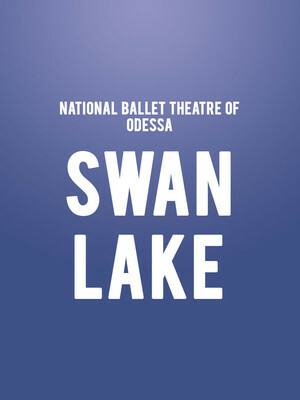 Share this page on social media and let your friends know about National Ballet Theatre of Odessa - Swan Lake at Hippodrome Theatre.